MICE, which stands for Meeting, Incentives, Conferences/Conventions, Exhibitions/Exposition and Events, has been always linked to the tourism industry since the first day this term is heard. It’s not because MICE belongs to the tourism industry, but MICE is a comprehensive industry with close relationship to various industries, while tourism is the major one. MICE means “communication” from the microscopic view. Gathering people and transit the information within the very limited time, and then create new values. Through MICE, business people know more about their industries; build their network; as well as to enlarge the social-circle for their careers. 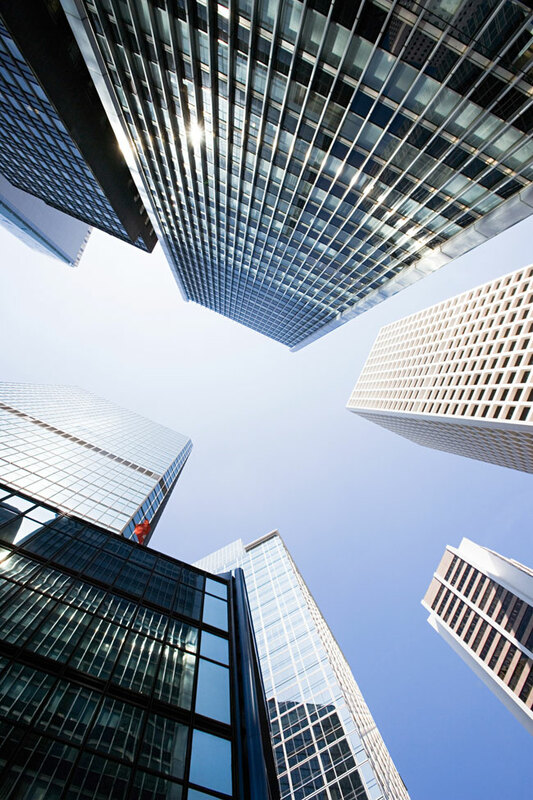 From the macroscopic view, holding MICE events could bring considerable benefits to the surrounding areas and related industries, including: advertising, communication, hospitality, dining, transportation, travel, retail and entertainment, etc. Besides, it will also create employment opportunities, improve the services and facilities, and image of the city and hence the influence of the city will then be increased. According to statistics from UFI, the MICE industry has been declining in recent years following the unstable economy. Similarly, the industry in the USA has also been flat. On the other hand, strong economic development has been saw in the Latin America and Asia market, together with increasing attentions and investments to the MICE industry, enabled these area to hold large MICE events. European and American brands have been attracted to here for exhibitions, such as Nepcon, Semicon, ComdexChina and ElectronicChina. Dawars will be opened in Tianjin this summer. Dawars has been hosted in China for 8 years. Although the MICE industry in China started late, it developed rapidly, especially in the terms of facilities. According to the statistics based on the 20 MICE venues, the average area of each venue amounted to 127,000 square meters. The major cities in China showed their advantages in the development on hosting international exhibitions. As of now, major cities like Shanghai, Beijing, Guangzhou have becoming the core cities for international exhibitions. The key advantages of these cities are the plenty of MICE venues, the convenient transportations and the comprehensive supporting facilities. According to the statistics from the Ministry of Commerce by the end of year 2012, there have been over 7,000 exhibitions have been held in 2012 with the total output value amounted to RMB 358.7 billions, representing a 16.1% year-on-year increase from 2011. (See the Chart A as below). From the chart A we can also see the direct output value of the MICE industry has been surged 10 times during 2008 to 2012. According the international norms, if the output values from the related industries have been counted, the total output value will be amounted to RMB 3 trillions. 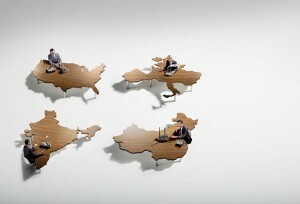 Marketization has been taken place in the MICE industry in China. Industry associations are taking the leading role instead of the government. While the function of the government is supportive nowadays. Another chart (Chart B) below shows that in about 20 years, the supply of MICE venues has doubled from the 45.17 million square meters to 89 million square meters between 2008 and 2012. During 2012, a total 7,189 exhibitions with scale of over 5,000 square meters has been hold, increased by 5.3% year-on-year from 2011. The total area for exhibition was 89.9 million square meters, representing 10.7% growth from 2011. There is no doubt that the strengths of China’s MICE industry are largely due to the large market here. The growth of China’s economy is much faster than any other countries. According to the report by the largest buyer of meeting venues, HelmsBriscoe in 2011, due the continual growth of the industry, the forecast on the total output value of China’s conventions and events’ will reach USD150 billion. China’s MICE industry is experiencing 20% growth every year, which implied the vast opportunities for the MICE suppliers. In the past five years, orders from the tourism industry has climbed from the RMB 54.8 billion in 2009 to RMB 105.5 billion in 2013. The main weakness of China’s MICE industry is yet to be professional. Lacking of professionals, organizations, serving concepts, platforms, etc., all these resulted the mismatch to the qualitative demand for those corporates with insights. Currently, the understanding towards MICE in China is at the stage to know the industry in theory rather than mastering the key issues as well as the essence of MICE. For meeting solutions, both the clients and the suppliers are focusing on “price” instead of the customized package. 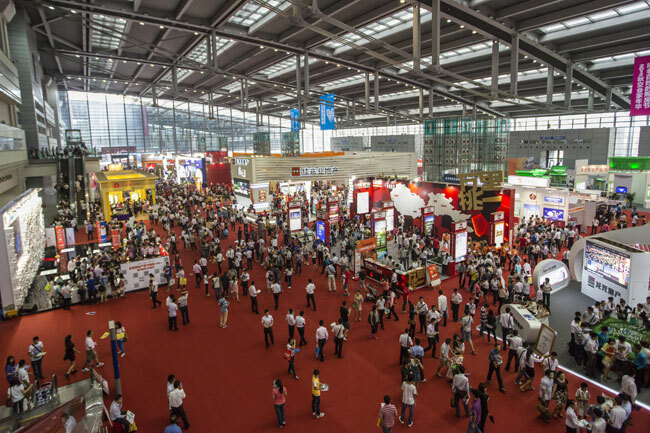 Moreover, China’s MICE market is now at the infant stage – the sales of meeting venues. There is no one to fill in the blank in providing professional and personalized suggestions, as well as assisting and ensuring the smooth running of the events, and not to mention the follow up and feedbacks after the meetings have been held. The phenomenon is far lacking behind the prevalent “one-stop” services in Europe. MICE is still an emerging industry in China. Compared with the European peers, China’s MICE industry is young and energetic, with full of opportunities. But, we still need the authoritative and independent institutions, industry organizations, as well as detailed and comprehensive statistics and reports. However, the current blank in the market means opporttunity. Besides, it’s a good news that the meetings hold in the Asia Pacific area has increased steadily. 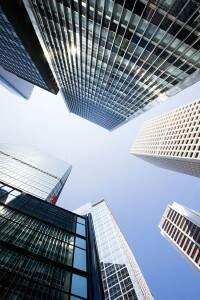 Due to the change in policies, the industry is transforming to be market oriented. This will definitely to be an opportunity to the market participants. Finally, even though the development of the MICE industry in China is at a strong momentum, small to medium scaled meetings are still at the dominating position. 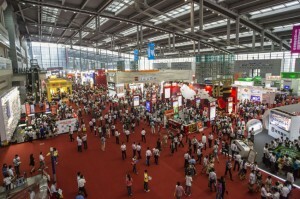 It is believed that, when the industry matures, the demand on large scale and internal exhibitions will be increased. The threats to China’s MICE industry are coming from both the inside and outside of China, which means the country’s policies and the competition from other regions/cities. Under the promotion of frugal operations and austerity in China, budgets for meetings have been reduced and limited while the labor cost has been rising. Moreover, the severe air pollution issue has negatively impacted the number of meetings to a certain extent. When comparing with foreign peers, the MICE industry in China is lately started and non-competitive. Currently there are competitions and threats from nearby cities such as Hong Kong and Macau; Asian countries like Singapore, Australia and New Zealand; and also some European cities.